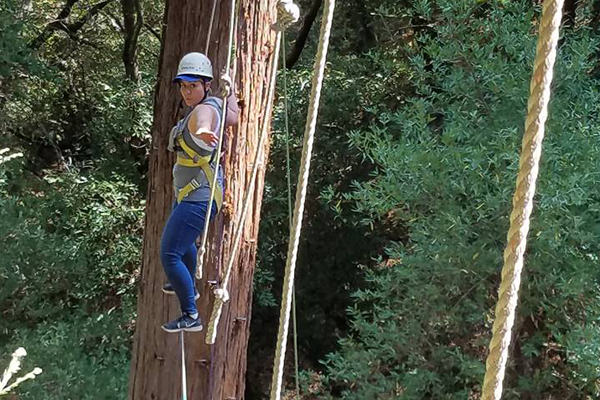 Welcome to Challenge Sonoma Adventure Ropes Course, a beautiful ropes course in set in the stunning redwoods of Northern California. In our 30+ year history we have provided experiential training, challenge courses, team building, corporate events and wilderness adventure to a multitude of diverse groups, corporations and families. Find out about our organization, mission, our methods! Ready to take the next step? Learn more about our programs!